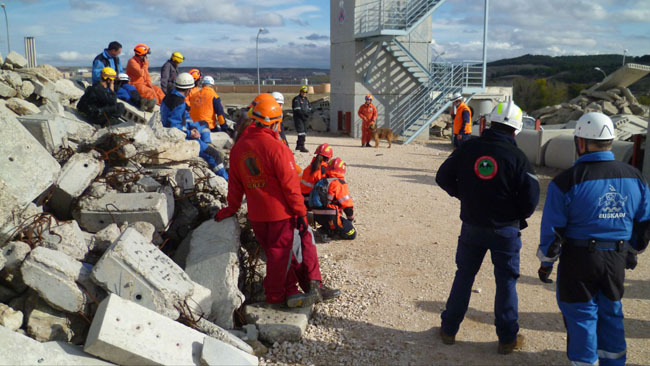 A technical session on how to work in collapsed structure was organised by the ANGPS for persons in charge of training in Rescue Dog Groups. 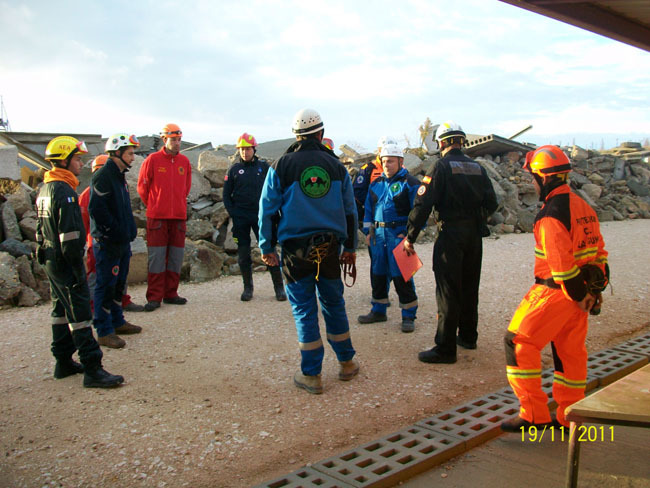 On November 19 and 20 three members of the GPSE took part in this technical session. 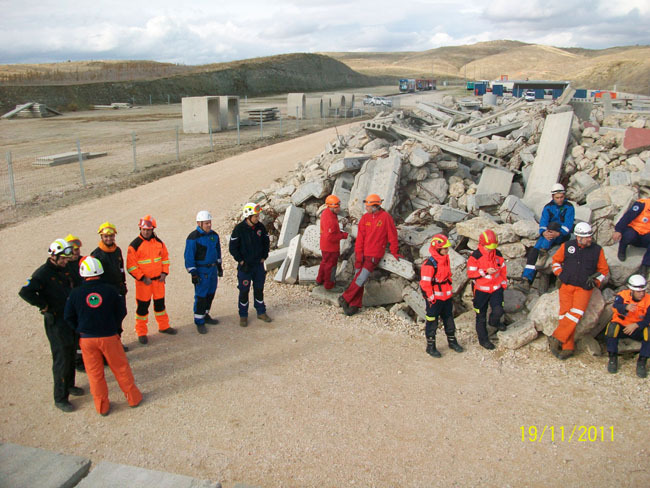 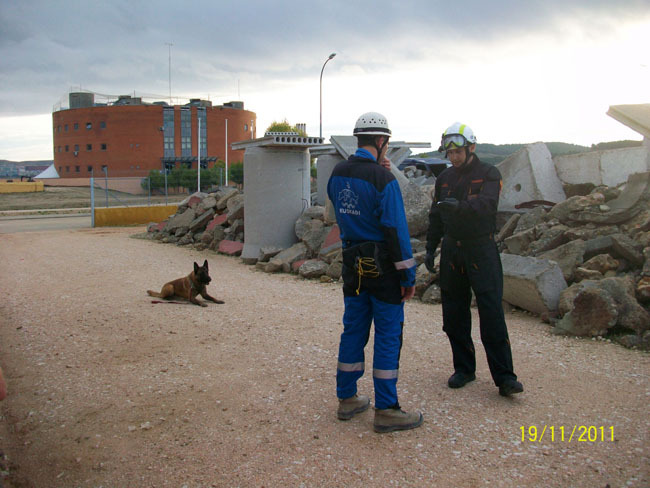 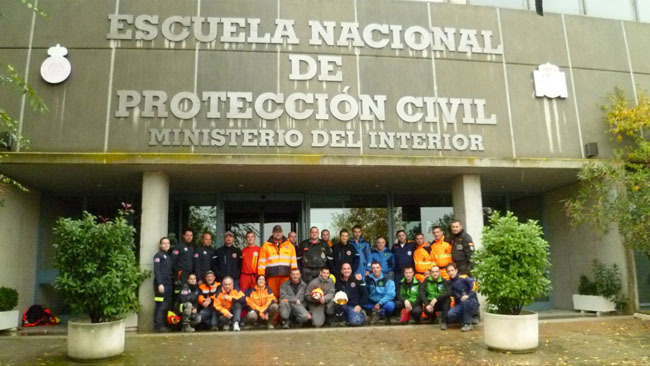 The training session took place in the rubble area of theNationalSchoolfor Civil Protection inRivas-Vaciamadrid,Madrid.